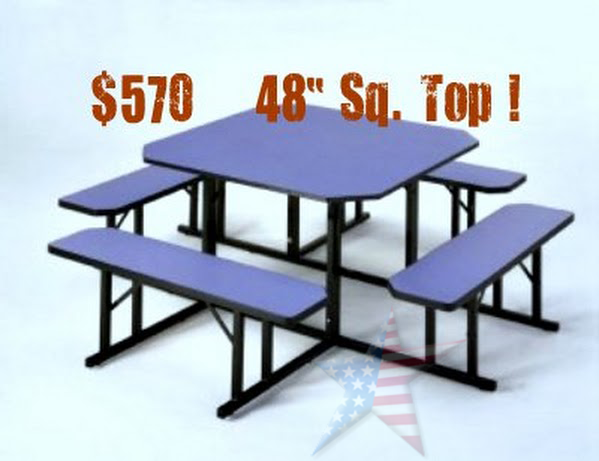 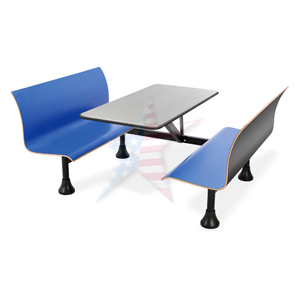 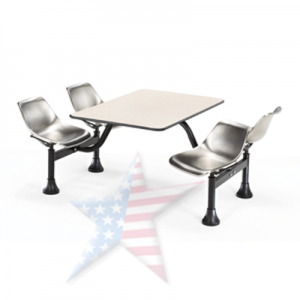 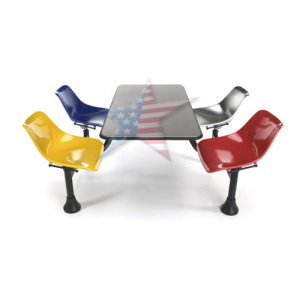 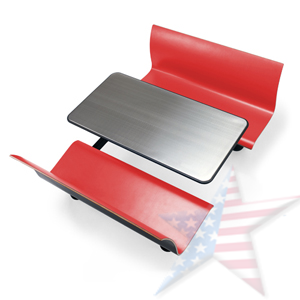 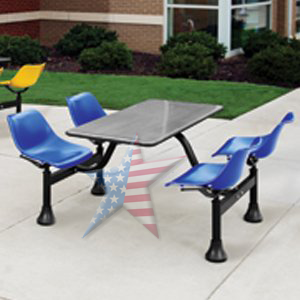 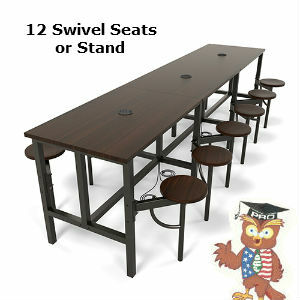 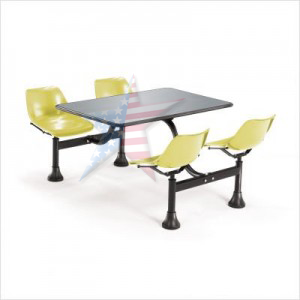 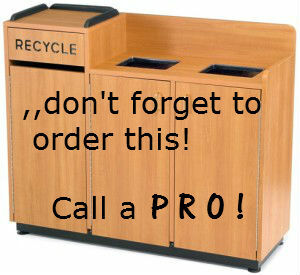 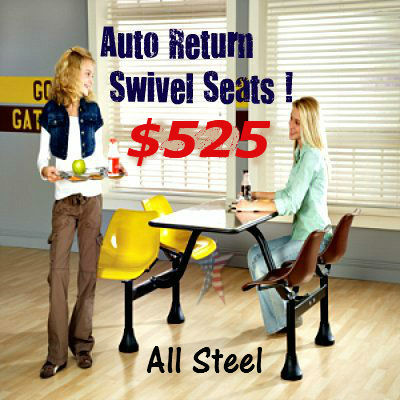 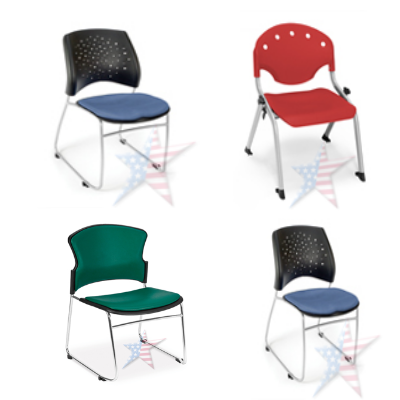 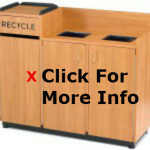 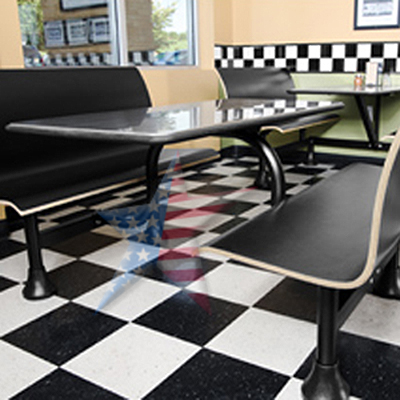 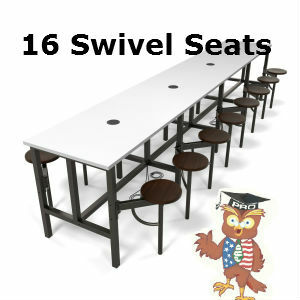 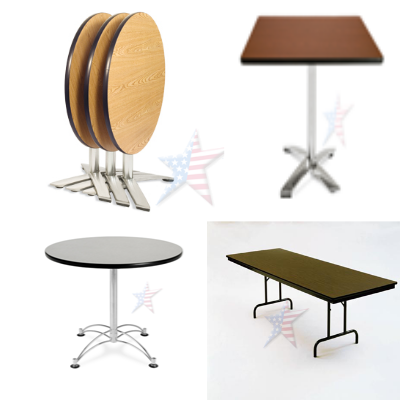 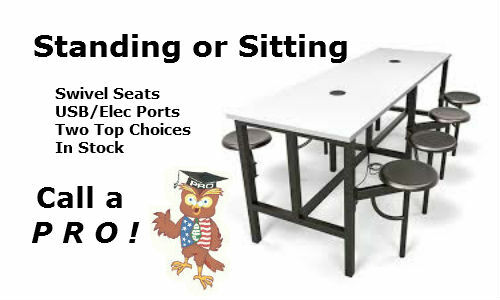 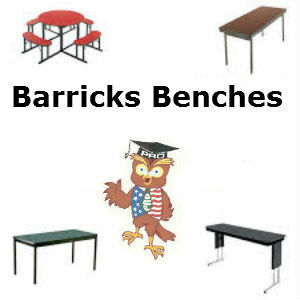 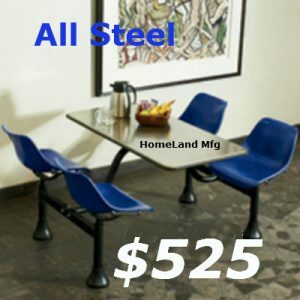 Cafeteria Table with a Steel Seats & Tops, NOT FIBERGLASS, 888.661.0845. 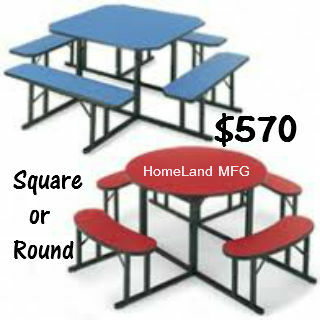 Simply the Best Cafeteria Tables. 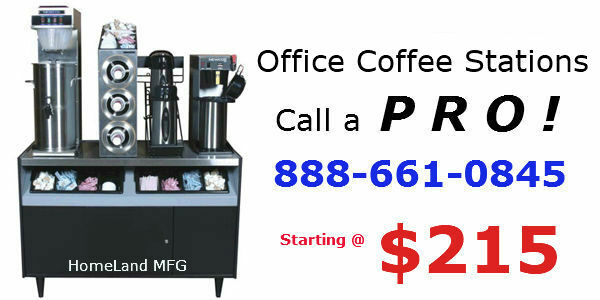 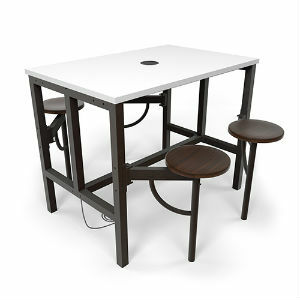 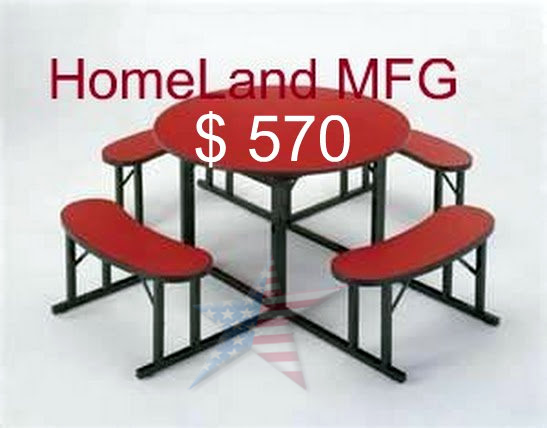 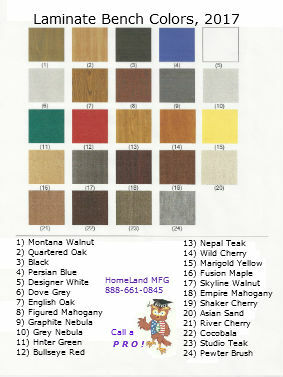 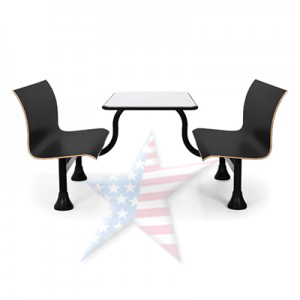 Cafeteria Table, Simply the Best Industrial Sets Available. 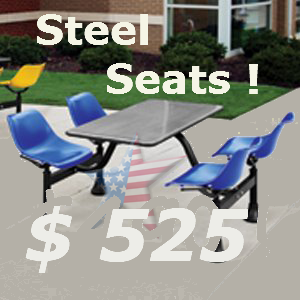 Seats are 12" Wide, 400lb cap.